Check out the brand new ‘Star Wars: The Last Jedi’ Trailer!!! 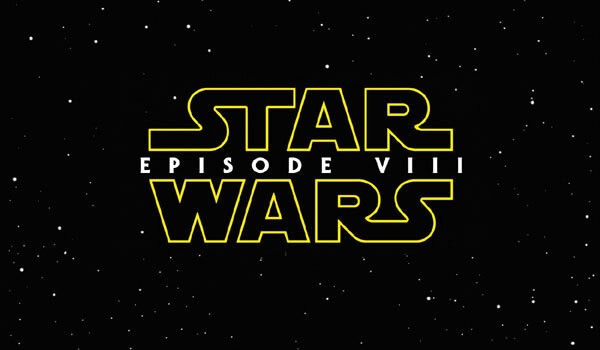 The next chapter in the Star Wars saga is heading our way December 15, 2017 from director Rian Johnson (‘Looper‘). Having taken her first steps into a larger world in ‘Star Wars: The Force Awakens‘, Rey continues her epic journey with Finn, Poe, and Luke Skywalker in the next chapter of the saga. 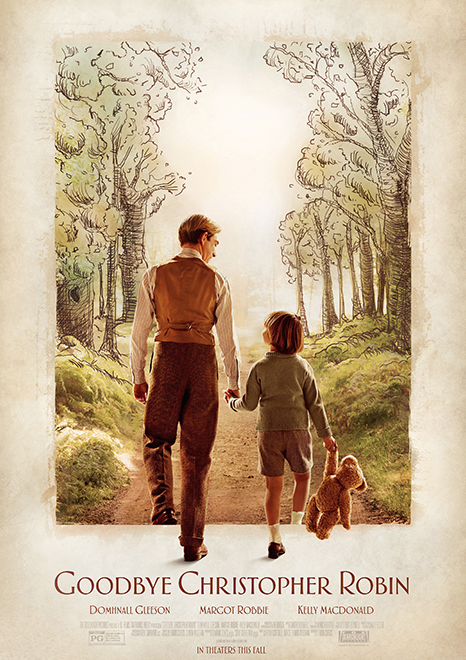 Goodbye Christopher Robin has a Trailer! Looks like Fox Searchlight made a Winnie the Pooh movie without Winnie the Pooh. Instead, they Star Wars prequel-ed it and are bringing us a film called Goodbye Christopher Robin, which nobody wants to see. The film stars Domhall Gleeson, Margot Robbie, and Kelly McDonald that all takes place before Winnie the Pooh was even a thing. In fact, it’s about creating the honey-loving bear and his friends, along with some boring family love and drama. At least there looks to be some Nam-style war flashbacks. Honestly, I might just take a nap and you all can fill me in on this. Benicio Del Toro and Laura Dern will Use the Force in new ‘Star Wars’ Films! Disney announced today that they have cast Laura Dern and Benicio Del Toro in ‘Star Wars: Episode VIII‘. Kelly Marie Tran has also been cast in the film, however their roles are not known at the time, nor do I think we will find out anytime soon. Production starts today at Pinewood Studios in London and the film will debut December 15th, 2017, meaning we have a couple of years. 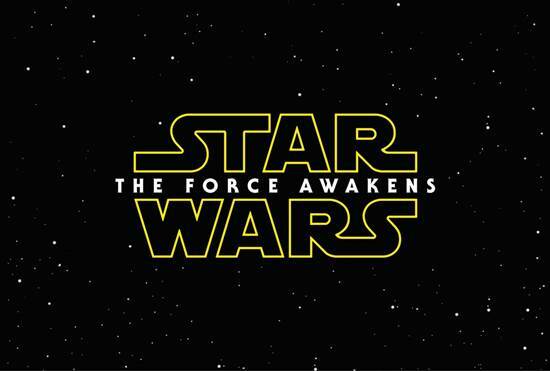 The Title of the New ‘Star Wars’ Movie Is!! 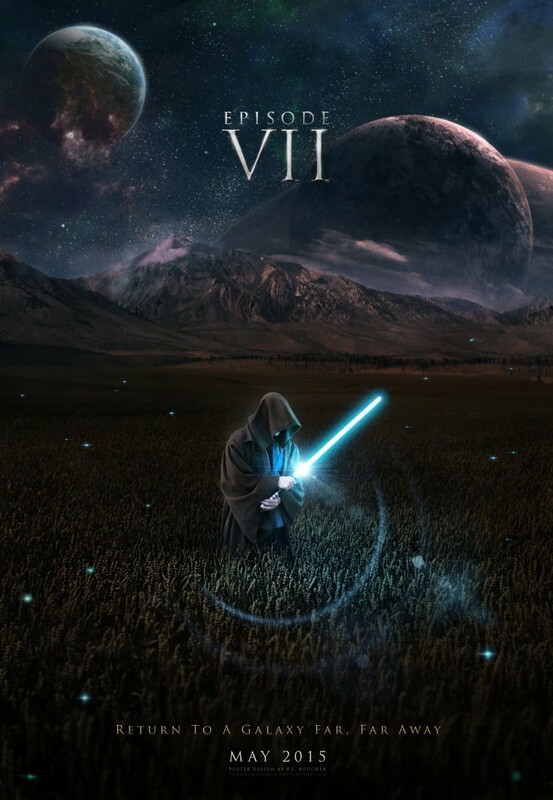 Directed by J.J. Abrams, the highly anticipated film stars Star Wars veterans Harrison Ford, Carrie Fisher, Mark Hamill, Anthony Daniels, Peter Mayhew, and Kenny Baker alongside new recruits John Boyega, Daisy Ridley, Adam Driver, Oscar Isaac, Andy Serkis, Domhnall Gleeson, Max von Sydow, Lupita Nyong’o and Gwendoline Christie. The film completed principal photography this week. 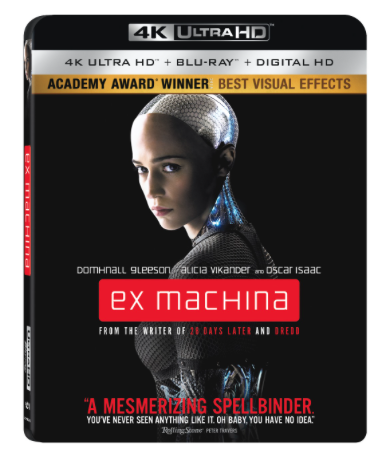 It arrives in theaters on December 18, 2015. Join us at StarWars.com and www.facebook.com/starwars for breaking news! Lupita Nyong’o and Gwendoline Christie Join ‘Star Wars Episode VII’!! In addition to the stellar cast that we reported a couple of months ago, we now have word that Lupita Nyong’o (‘12 Years A Slave‘) and Gwendoline Christie (‘Game of Thrones‘) have joined J.J. Abrams‘ ‘Star Wars Episode VII‘ film. 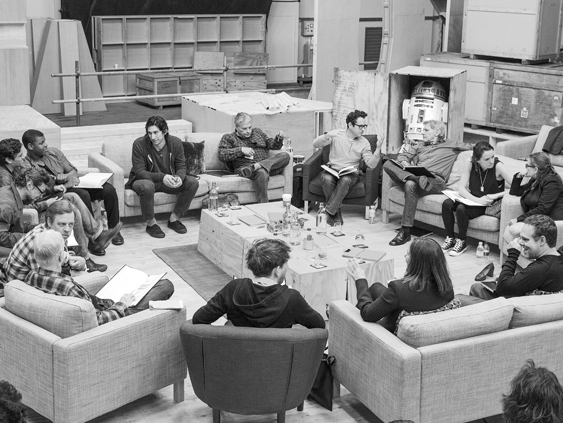 Official Press Release: The Star Wars team is thrilled to announce the cast of Star Wars: Episode VII. Actors John Boyega, Daisy Ridley, Adam Driver, Oscar Isaac, Andy Serkis, Domhnall Gleeson, and Max von Sydow will join the original stars of the saga, Harrison Ford, Carrie Fisher, Mark Hamill, Anthony Daniels, Peter Mayhew, and Kenny Baker in the new film. 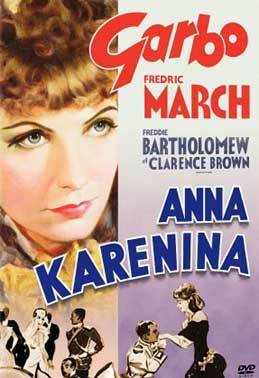 JOE WRIGHT TO DIRECT ‘ANNA KARENINA’ With HUGE cast set to Star!!! NEW YORK and LONDON, September 8th, 2011 – Joe Wright will direct the epic romance Anna Karenina, adapted from Leo Tolstoy’s classic novel by Academy Award winner Tom Stoppard (Shakespeare in Love). 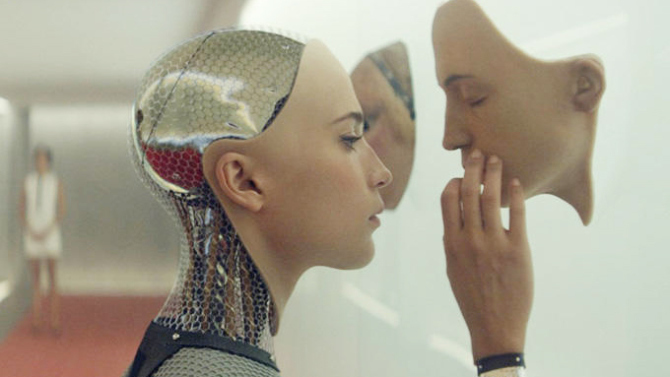 The Working Title Films production will commence filming in the U.K. and Russia this month. Focus Features will distribute the movie domestically, and Universal Pictures International (UPI) will distribute the movie internationally, in the second half of 2012.